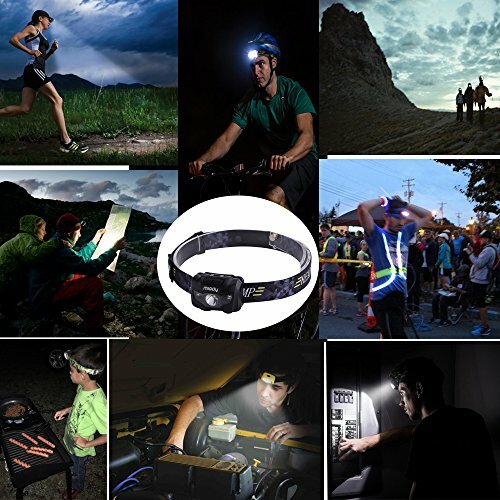 Adventure is an Attitude ! 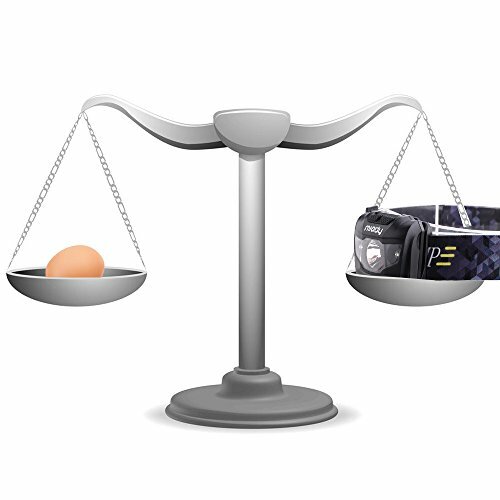 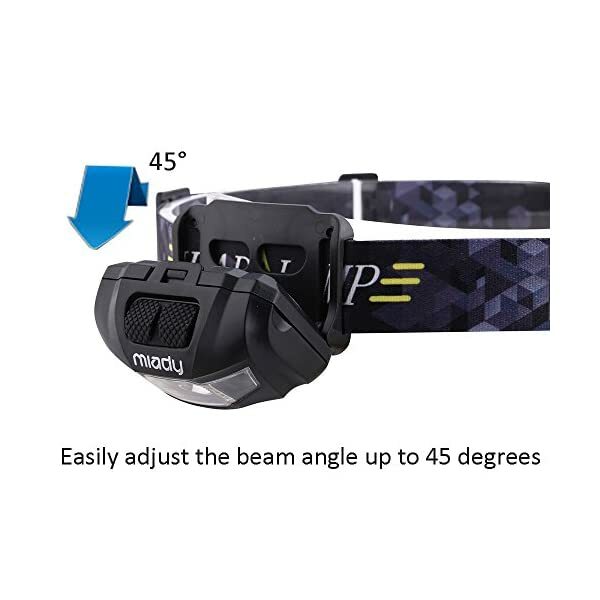 ULTRA BRIGHT BUT POWER SAVING – CREE LED provides beam distance of up to 300 ft, while power consumption is at a lower level ( 30 hours run-time at low brightness mode). 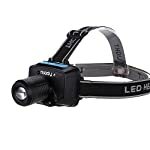 LIGHTWEIGHT – only 2.8 oz with batteries installed, comfortably fit on your head and you may not even realise waring it. 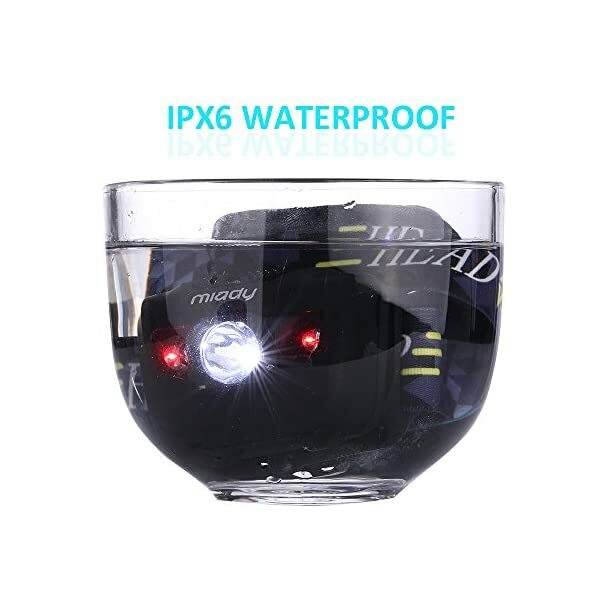 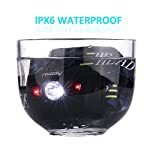 IPX6 WATERPROOF – protects against splashing or spraying water from any angles. 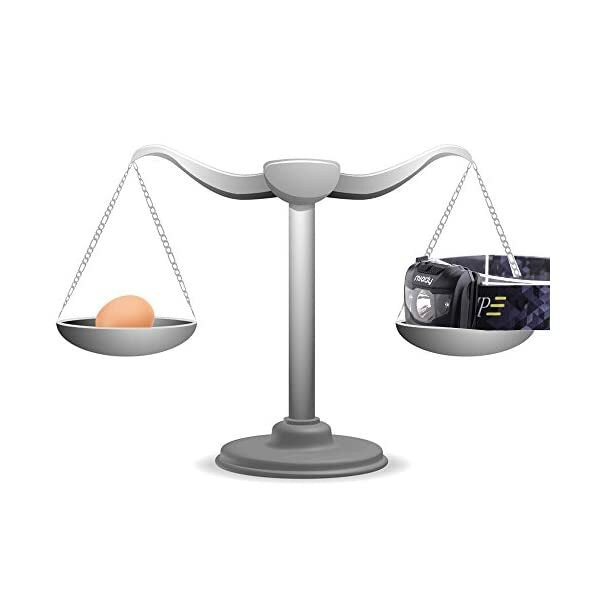 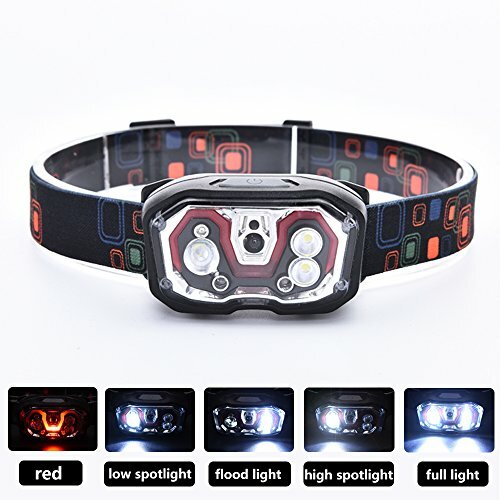 5 MODES – white LED: full brightness, dim and strobe; red light: night vision and strobe, there is always a mode meets your need. 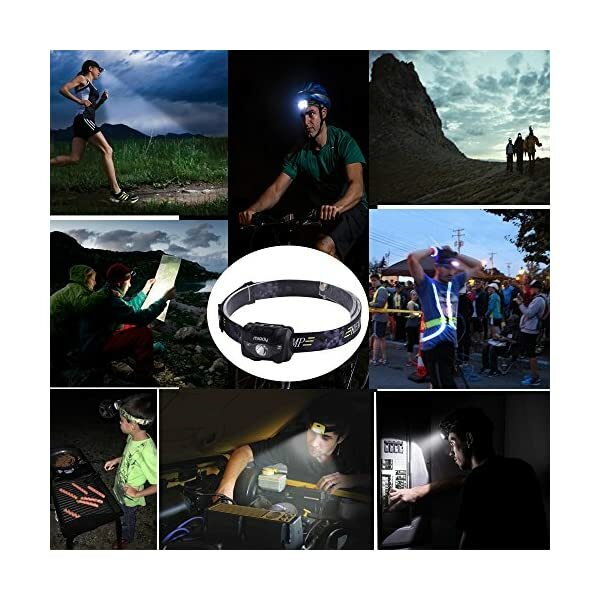 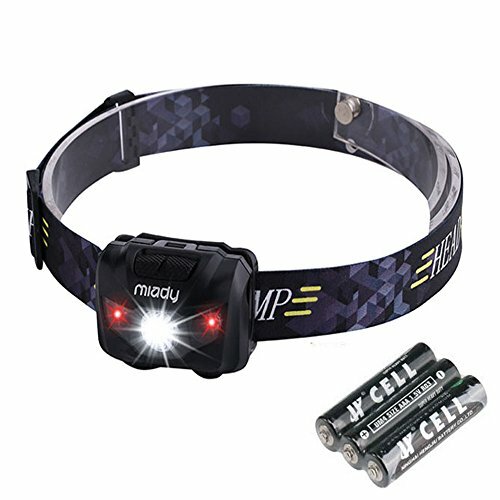 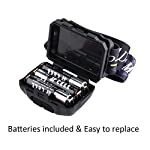 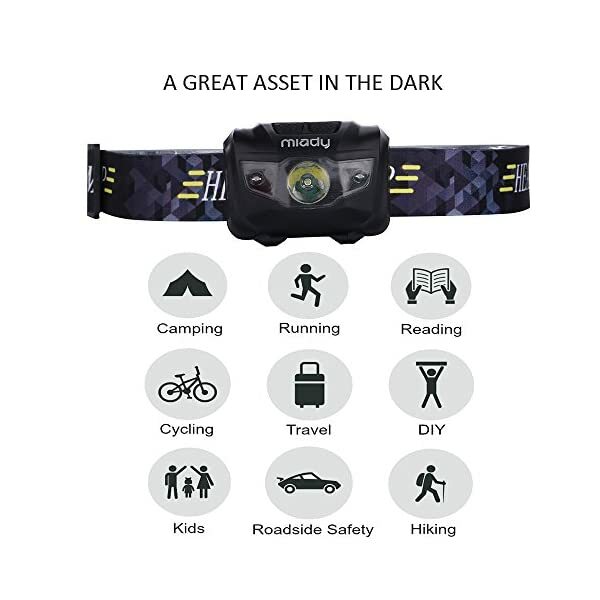 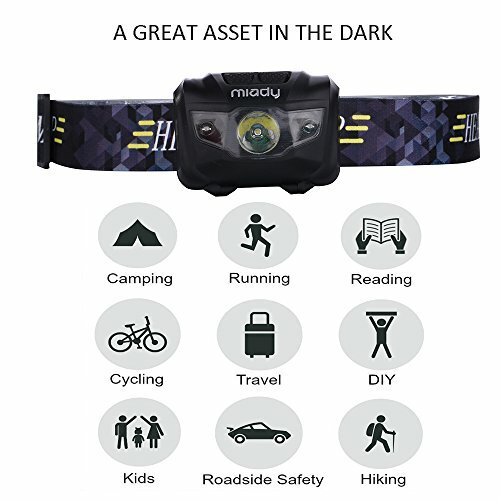 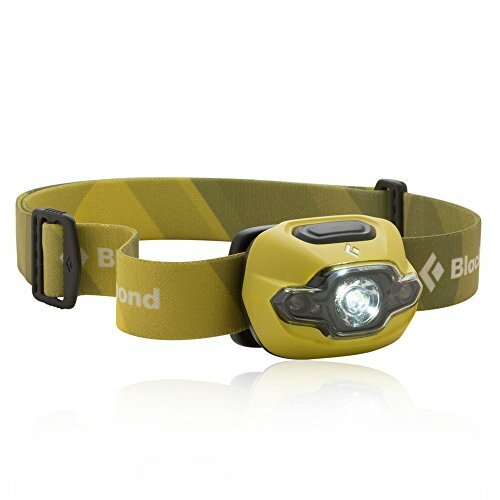 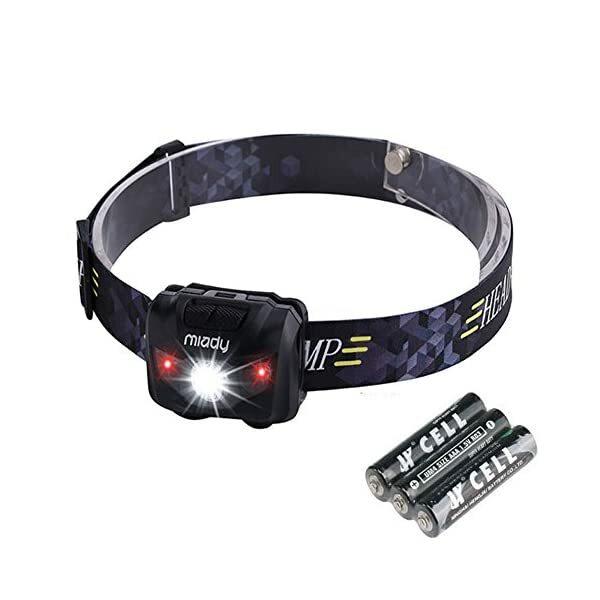 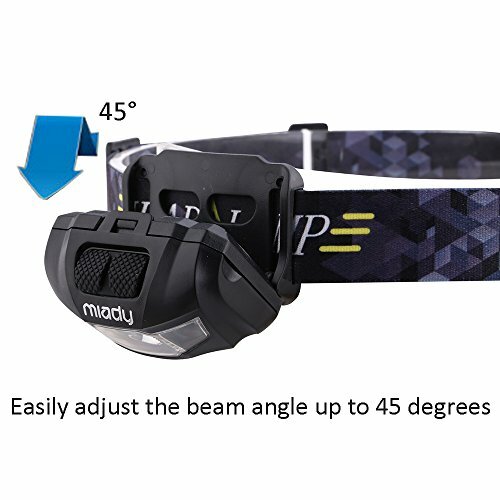 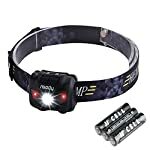 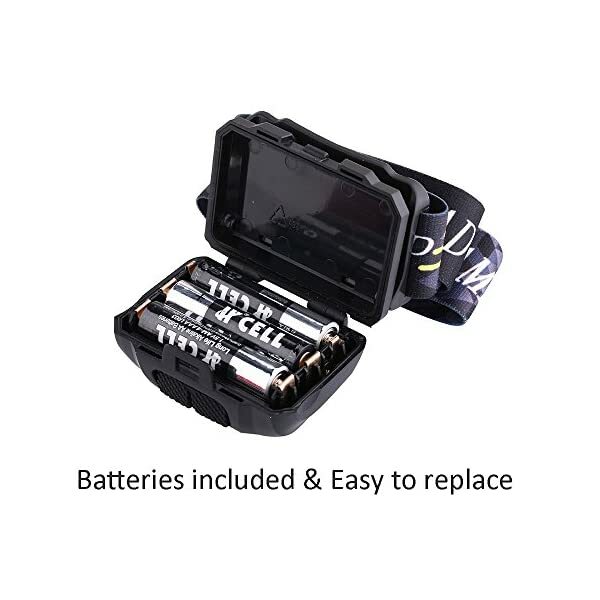 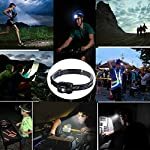 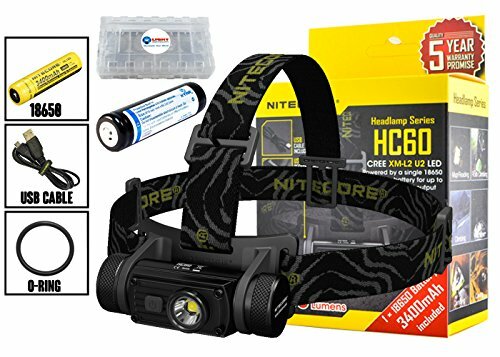 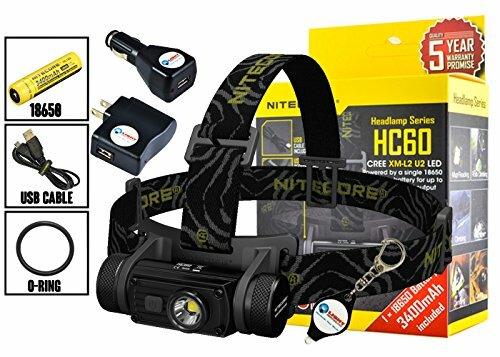 A GREAT ASSET IN THE DARK – ideal for Christmas gift of kids, running, camping, fishing, reading, auto repair, emergencies, etc. Great bag for the price…!